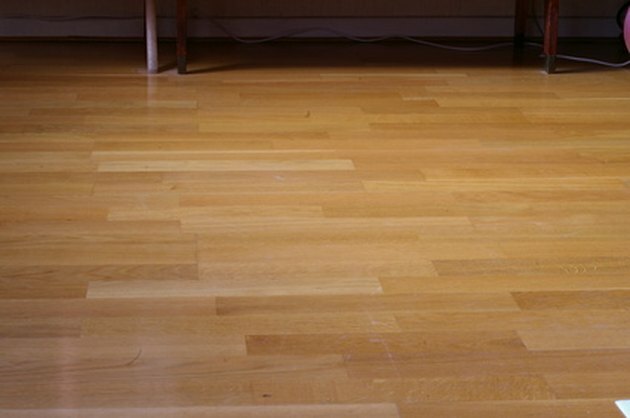 Despite its reputation as a durable material, laminate flooring can scratch or break. If significant damage occurs, planks may need to be replaced. Unless you have extra laminate flooring lying around, you will need to go shopping for a match to your current laminate flooring. 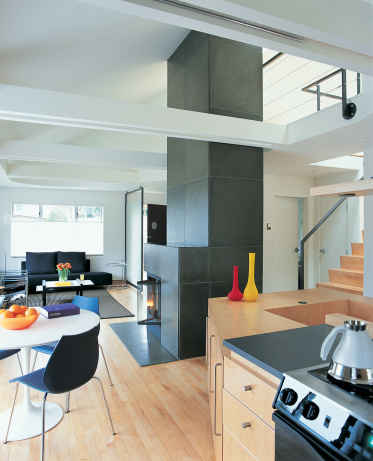 Considering the wide variety of laminate available, this can be a time-consuming process. Be sure you have as much information as possible before going to your local home improvement store to find a match. Damaged laminate flooring may need to be replaced. Look for the box the laminate came in or the receipt for your purchase and see if you can find the brand name and style number for your existing laminate flooring. These two pieces of information will allow store employees to check for an exact match for your flooring. You can also use this information to shop for your laminate flooring online. Remove a plank of your laminate flooring from an inconspicuous spot close to a wall, and take it with you to the store. Having a sample of the laminate flooring you need is the next best way to find a match because you will be able to hold your sample up to other laminate in the store and immediately know if it will work. If you are unable to remove the plank without harming it, take measurements of the plank's width, length and depth using a measuring tape. 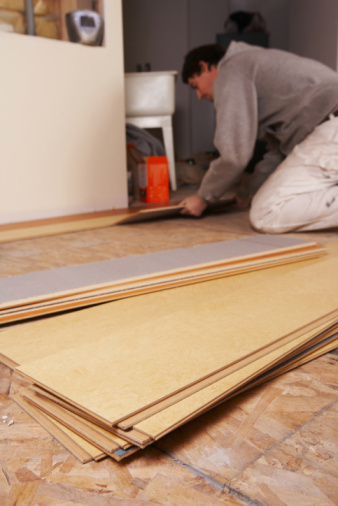 Write down this information to take with you when you go shopping for replacement flooring. When you get to the store, this information will aid you in finding a laminate flooring with the same dimensions as your existing flooring. Take a picture of the laminate in your home with a digital camera and bring it with you. This picture will help you compare the colors of different laminates you find at the store with the laminate in your home if you were unable to bring a sample. Having a picture will save you the headache of trying to match the color of your laminate flooring by memory alone. Bring the brand name, style number, and plank or measurements to a local flooring store. Ask an associate to see if they have the flooring in stock. If they do not, ask if they could order it. Catherine Woods has been providing online content in the home improvement and financial fields since 2009. Publications include articles on MadeMan.com and eHow. Woods attended Austin Peay State University.